Can you think of a better experience than combining your travel to Santorini with a cruise to some of the best Aegean islands, like Myconos, Naxos, Amorgos, Ios, Small Cyclades islands, Syros, Sifnos, Folegandros? Doing this on a sailing boat and enjoying a true sailing adventure will leave you with the best memories! 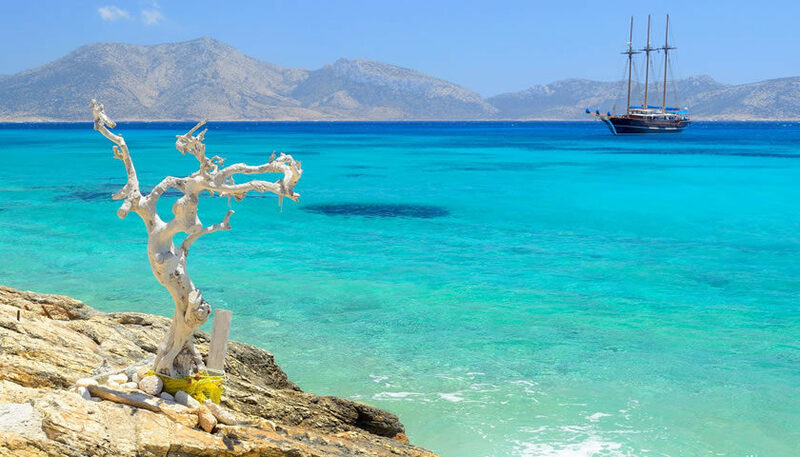 You can join an 8 or 10 days cruise to explore the beauty of Cyclades, from quiet secluded islands to world famous Myconos, swim in the best spots of the islands, admire the unique beauty of each one of them, walk in the picturesque villages and enjoy the nightlife! 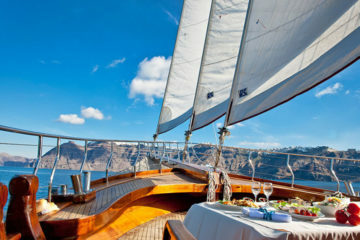 No sailing experience is required, just your good mood! 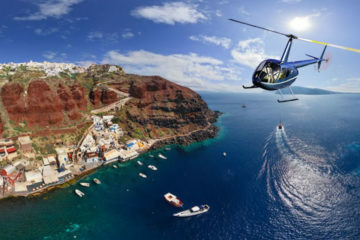 You can check for available multi day tours from Santorini to other Cyclades islands, see all the details, schedules and prices here.